Our custom vinyl replacement windows are engineered for the highest energy efficiency with unsurpassed quality and beauty. 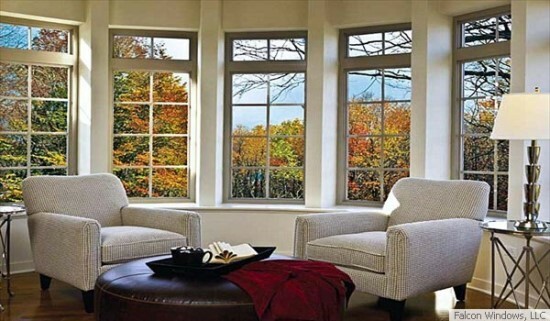 Available in numerous configurations and colors, you have a wide variety of choices to meet your specific requirements for replacement vinyl windows. Don't forget to check-out the full replacement windows photo gallery. Have questions about vinyl replacement windows? Want a free in-home consultation? Need a free estimate?